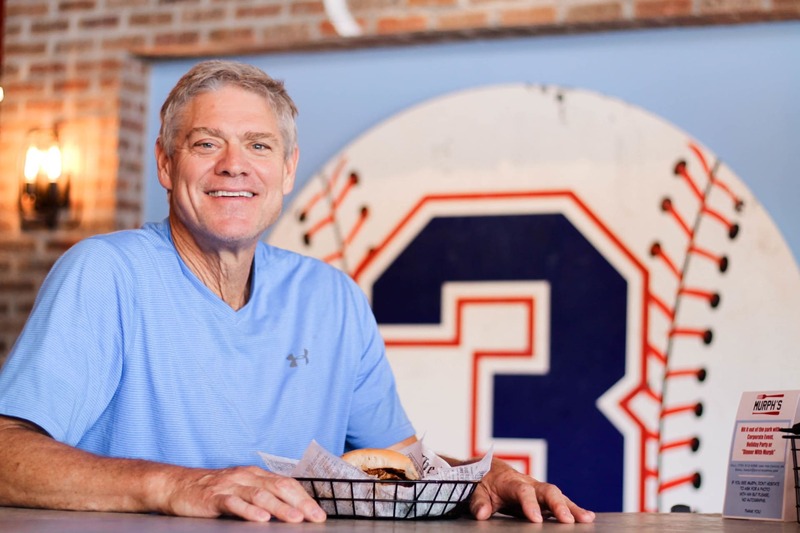 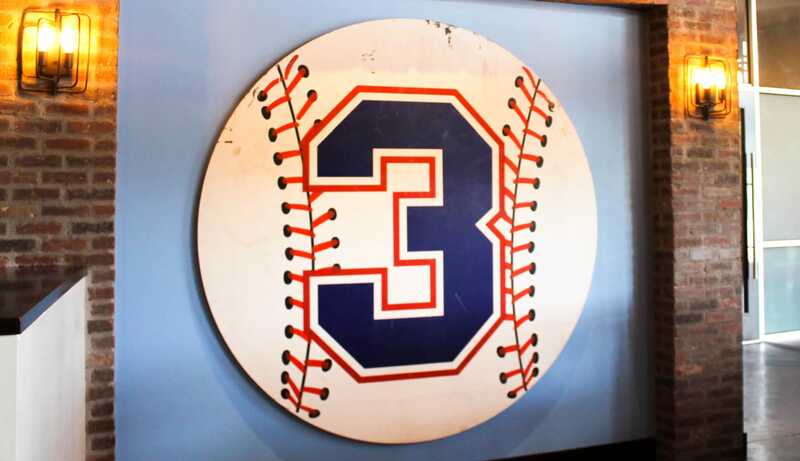 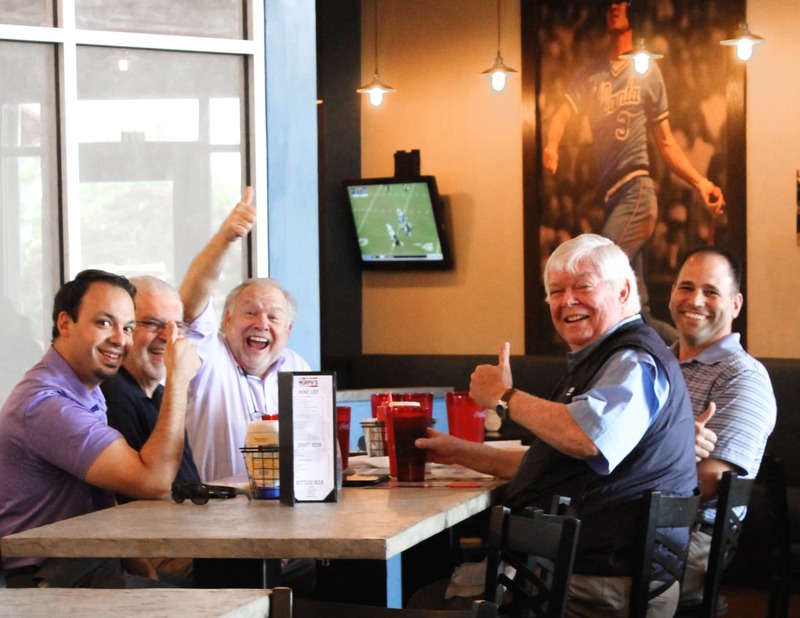 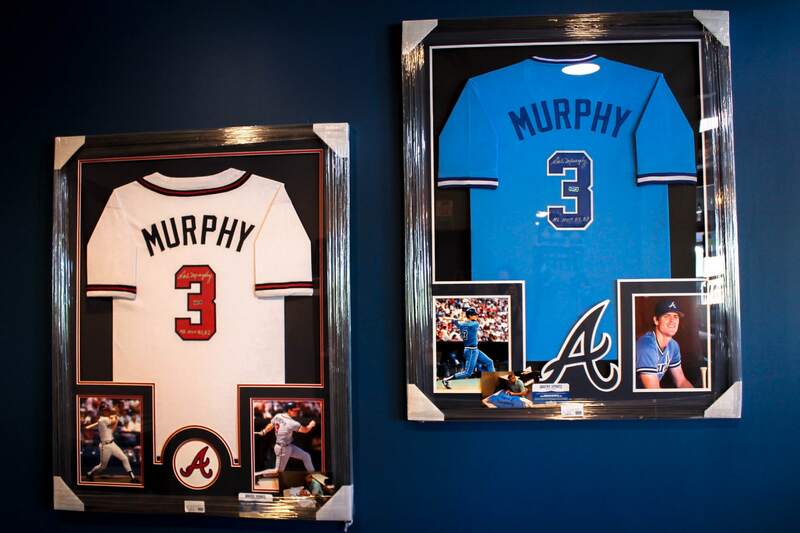 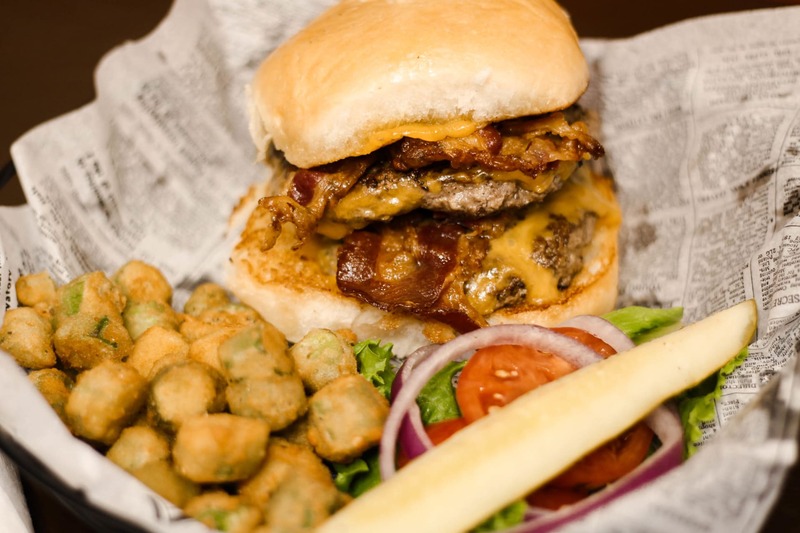 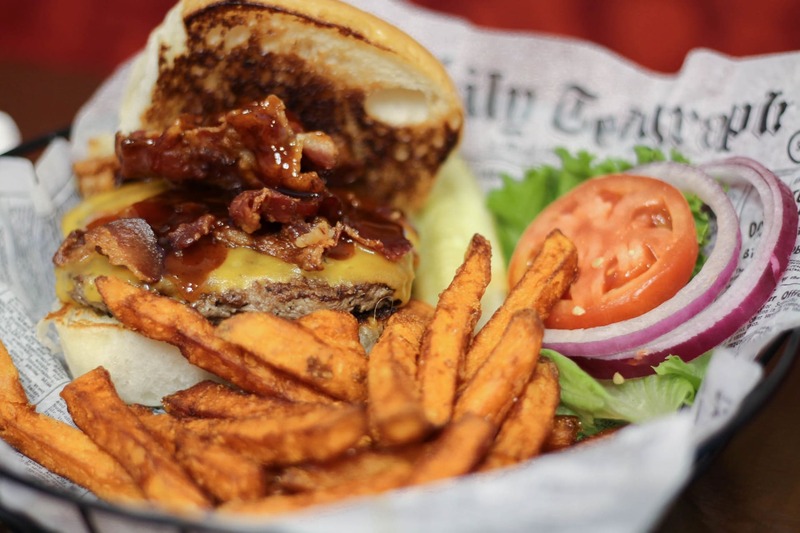 At Murph's, Braves fans can enjoy good-to-the-bone jumbo chicken wings, juicy half-pound burgers, specialty salads and sandwiches, and a tantalizing array of appetizers, from mini crab kickers and buffalo shrimp to the delicious Santa Fe chicken egg roll with sweet chili sauce. 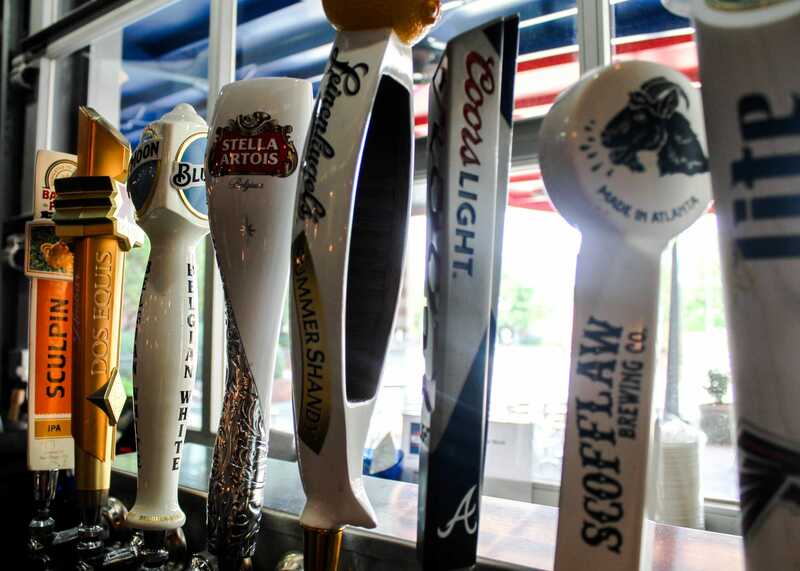 We also serve a fine selection of beer and wine. 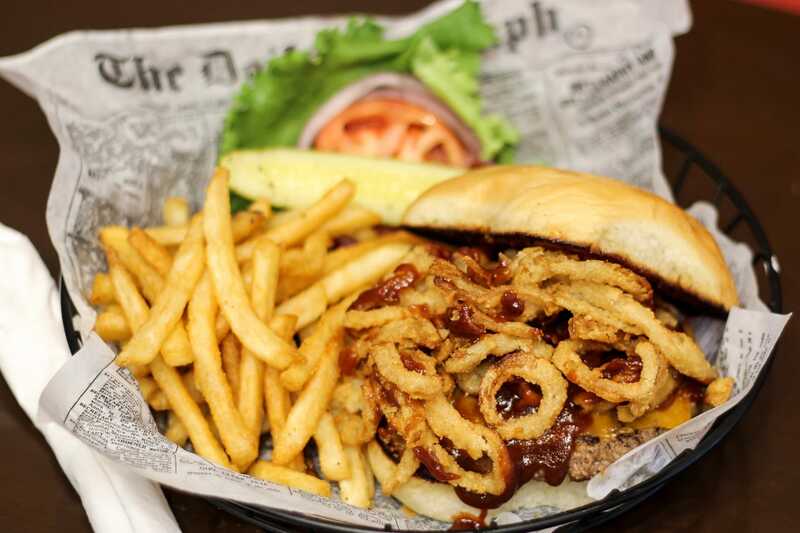 Eat at Murph's!